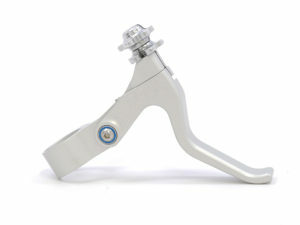 Long pull brake levers have more leverage than short pull brake levers and pull a longer amount of cable as they are actuated. 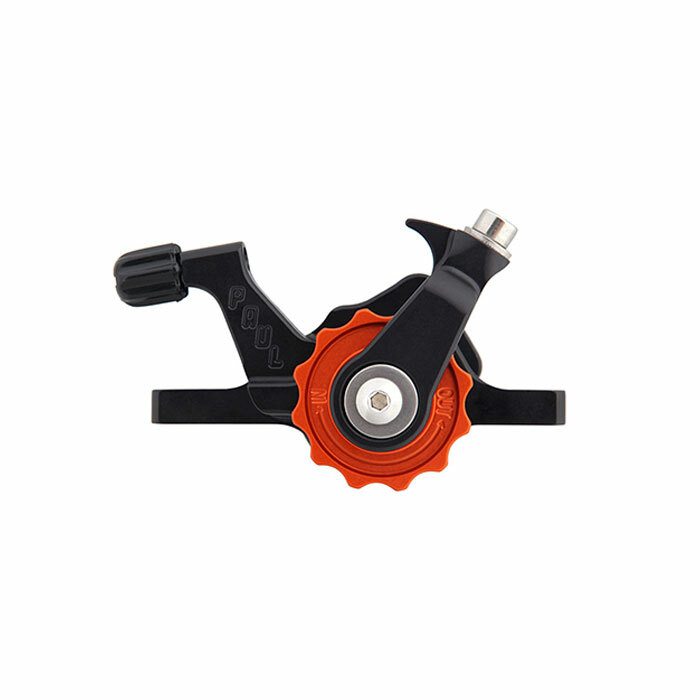 They are intended only for use with long pull brakes, such as linear pull brakes, v-brakes and cable-actuated disk brakes. 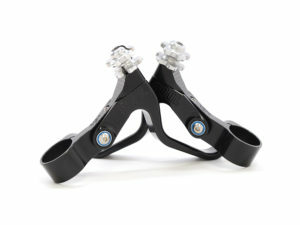 These levers are compatible with all long-pull cable operated brakes. We recommend them for use with our Motolite brakes, but they will work well paired with any v-brake, long-pull mechanical disc brake, (like our Klamper), or any other long pull brake. 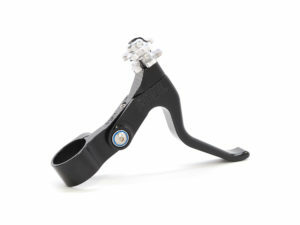 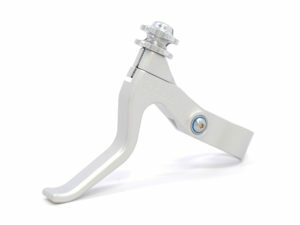 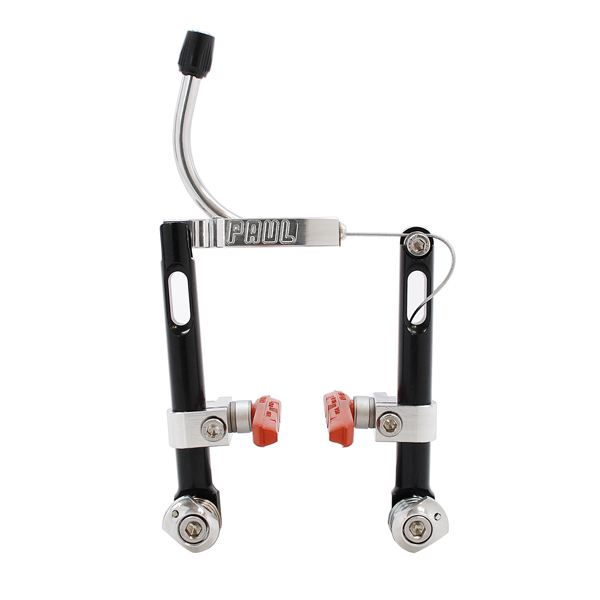 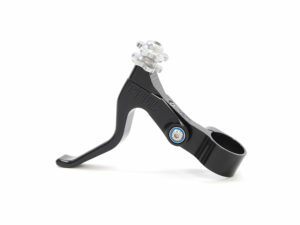 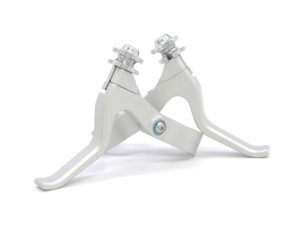 For a short pull brake lever see our Canti Lever. Barrel adjusters are included for fine-tuning your brakes and their oversized design and smooth shape makes it easy to adjust them by hand, even wearing thick winter gloves. Love Levers are one of our perennial best sellers, and we believe you’ll love the action and the ergonomics of these beauties.